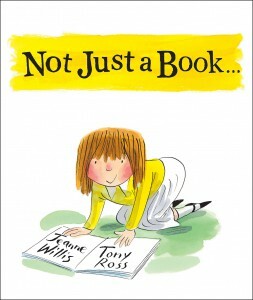 Tony Ross has illustrated over 800 books, which are published all over the world. Dr Xargle’s Book of Earth Tiggers was shortlisted for the Kate Greenaway Medal and Tadpole’s Promise won the Silver Medal in the Smarties Prize 2003. 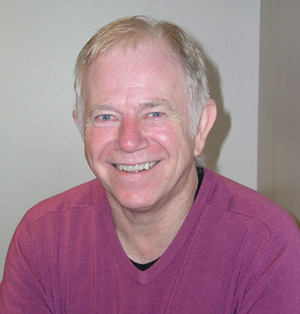 He was the British choice for the Andersen Medal 2004. The Nanny Goat’s Kid was shortlisted for the Roald Dahl Funny Prize 2010. He lives in Rutland.